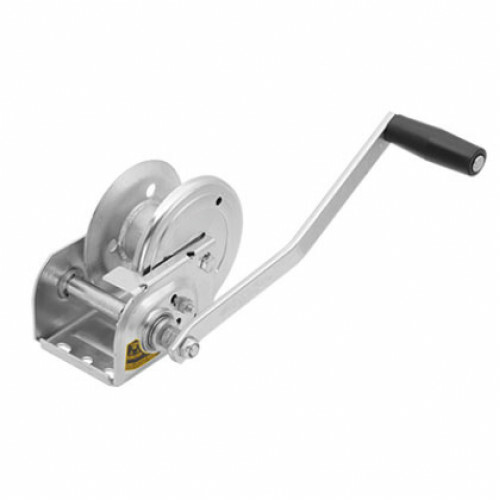 Fulton Brake Winch 1500 lbs. Max Rated Line Pull 1st layer: 1,500 lbs. Max Rated Line Pull Full Drum: 700 lbs. Drum Hub Diameter: 2 1/2"